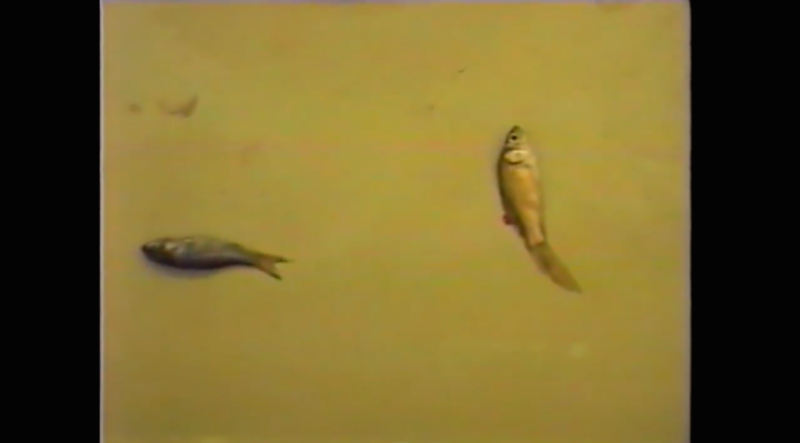 Made a video in middle school about goldfish for the science fair. I wondered if music had an effect on the lifespan of goldfish. I did not know that tepid water and the lack of fresh oxygen is what really causes goldfish to die easily. Kyle Anderson graciously transferred this footage to digital and I edited it down from an hour to eight minutes.